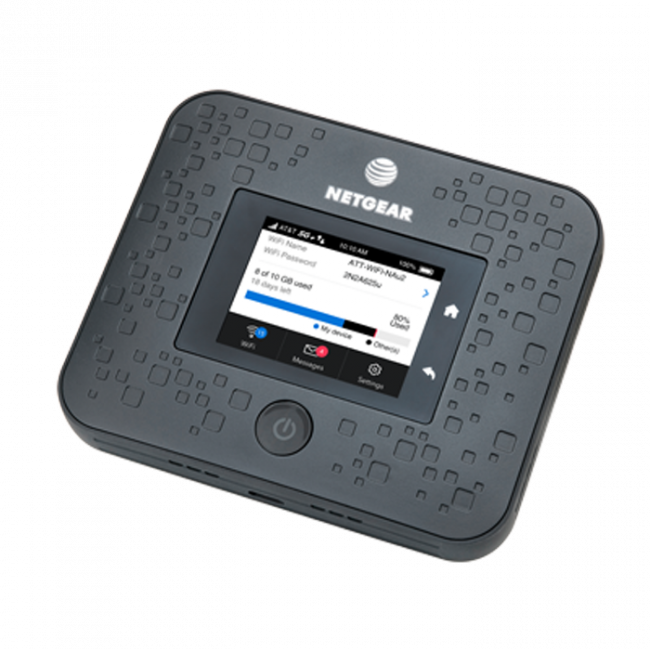 Netgear Nighthawk M5 Fusion is the world's first commercial Standards-Based Millimeter Wave 5G mobile hotspot for the US carrier AT&T mobile 5G network. The Nighthawk M5 Fusion MR5000 is with Qualcomm Snapdragon X50 modem, which is also the first consumer world’s first commercial 5G modem with millimeter wave capability. 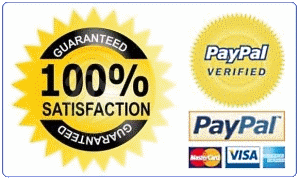 With a 2.4inch LCD touchscreen, users can easily meter the data usage and check the connection & battery status. The Nighthawk 5G Mobile Hotspot could support up to 20 wireless devices to access the internet simultaneously. 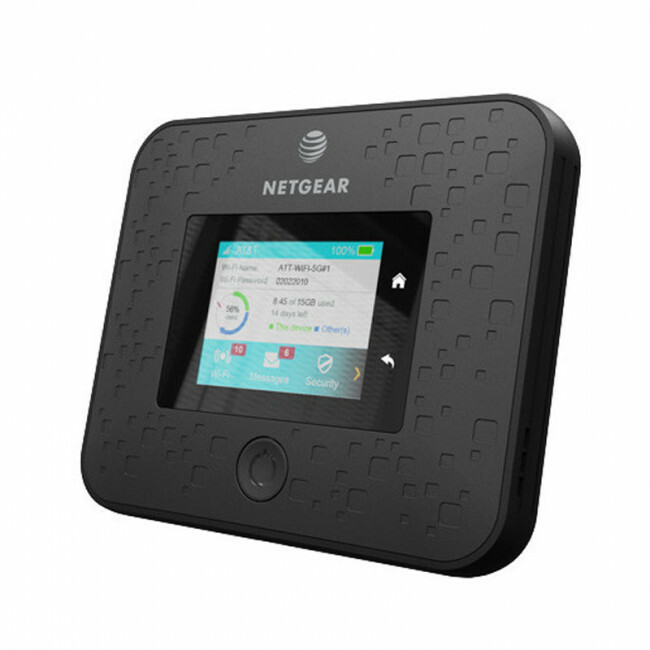 The Nighthawk M5 MR5000 Fusion closely resembles Netgear’s existing Nighthawk M1, which was the first gigabit LTE hotspot when it launched last year. Get the best in mobile WiFi with the Nighthawk 5G Mobile Hotspot, and experience 5G Internet speeds!